MOOOIC BEST QUALITY OLIVE OILS FOR 2018. With our top group of International Judges and Experts we have strictly selected all the olive oils that You will find in the list below. 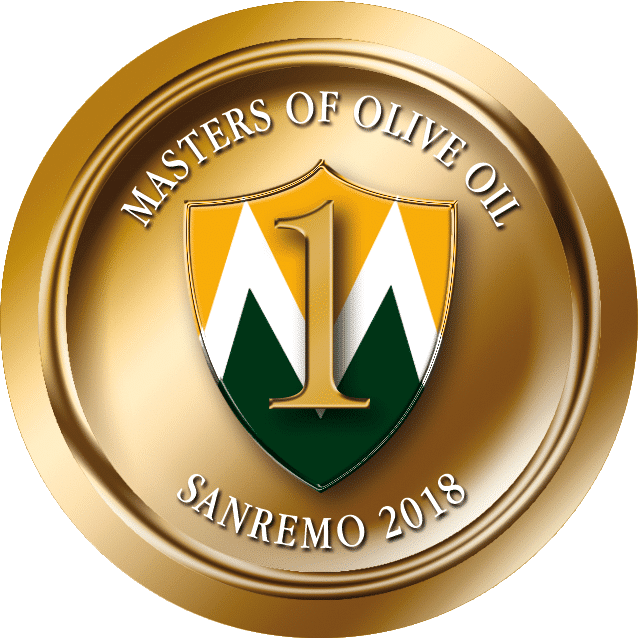 They all are really some of the best olive oils produced around the world during the 2017/2018 crop. If You are interested in having great sensations using and tasting EVOO’s we can suggest You to buy and taste these wonderfull Products. Go to our special page www.moooiconlineguide2018.org . You will have all the information You need about any single Producer. You’ll be able to contact and buy the best Extra Virgin Olive Oils You can desire! Taking inspiration by Pablo Picasso word’s we like to say: . “everything You can imagine about a great Oilve Oil You will find tasting each one of the EVOOs we have selected this year during the Masters of Olive Oil Competition”. You might find and taste something unique in olive oil world. You will find and prove emotions and sensatons like in front of a great paint. There are no words to clearly describe what You are going to experience during the tasting. You have just to do the experience to understand how great, different and deep can be Your new idea about Olive Oil after this! "Setting goals is the first step necessary to transform the invisible into visible." "Quality means doing things well when nobody is watching you."